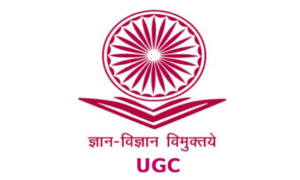 The University Grants Commission (UGC) has released the Draft UGC Regulations, 2017, to detect and prevent plagiarism in academic writing and researches. The aim of the draft – Promotion of Academic Integrity and Prevention of Plagiarism in Higher Education Institutions is to conduct researches responsibly by preventing, misconduct, plagiarism and to spread academic awareness. 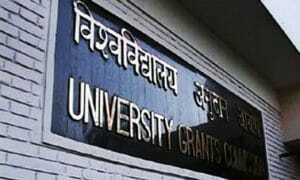 UGC is also seeking to establish institutional mechanism along with promotion of academic integrity. The draft has directed every Higher Education Institute across the country to instruct their students and faculty about proper attribution in the academic writings. The students and faculties must have the permissions of the authors wherever necessary along with the acknowledgement of source in their writings and thesis in accordance with rules and regulations governing the source. 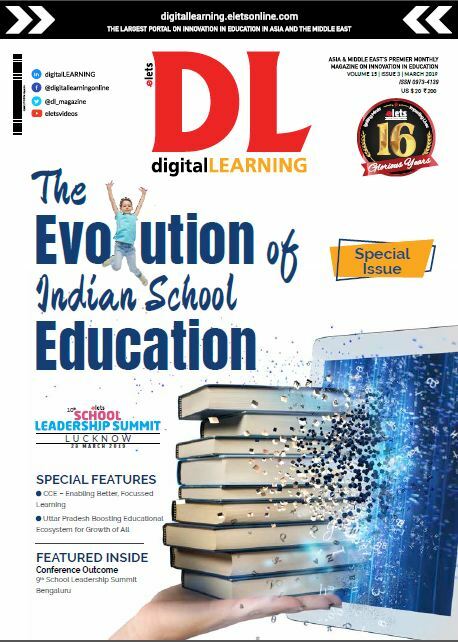 The Higher Education Institutes are also required to conduct sensitisation seminars and awareness programmes on responsible conduct of research, project work, assignment, thesis, dissertation, promotion of academic integrity and ethics in education for students, faculty and other members of academic staff. It has also been instructed to the institutes that adequate software and mechanisms must be implemented to ensure that thesis, dissertation or any such documents are plagiarism free. Along with their project work, assignment, thesis and dissertation, Students have to submit an undertaking mentioning that the document has been prepared by them and is an original work. 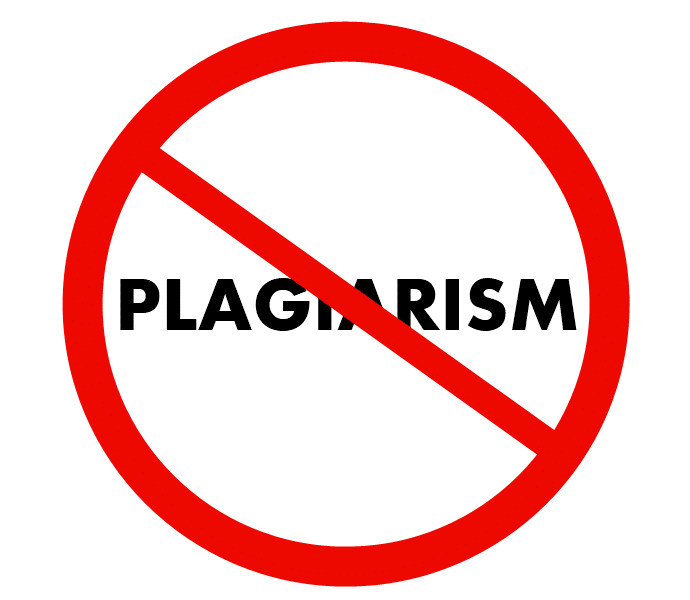 The draft also directed the institutes to develop a policy against plagiarism with approval from statutory body of the University. Institutes are also required to submit soft copies of all M.Phil. and PhD dissertations on INFLIBNET. 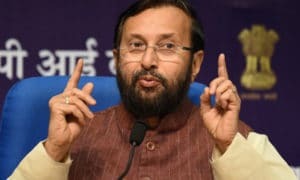 Along with this, institutes have also been asked to form an Academic Misconduct Panel (AMP) to investigate any allegation of plagiarism and submit report to the Plagiarism Disciplinary Authority (PDA) of the concerned institute.